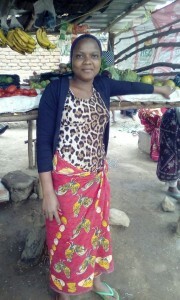 Amina Juma received 50,000 TZS to open a vegetable kiosk and repaid the loan in 3 months. 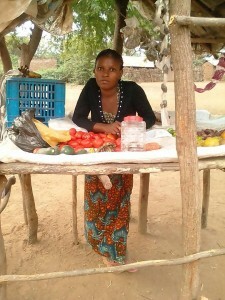 Hadija Joseph received 50,000 TZS to start a vegetable kiosk and repaid the loan in 3 months. 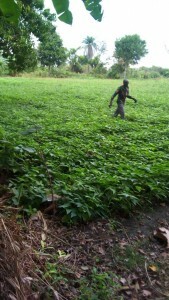 Juma Mohamed received 200,000 TZS to invest in his bean farm. 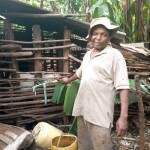 He has repaid half the loan and will repay the other half after her harvests. Kundael Nyange received a loan of 200,000 TZS to invest in his bean farm. 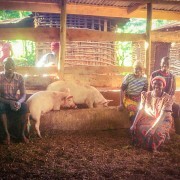 He has repaid half the loan and will repay the other half after her harvests. 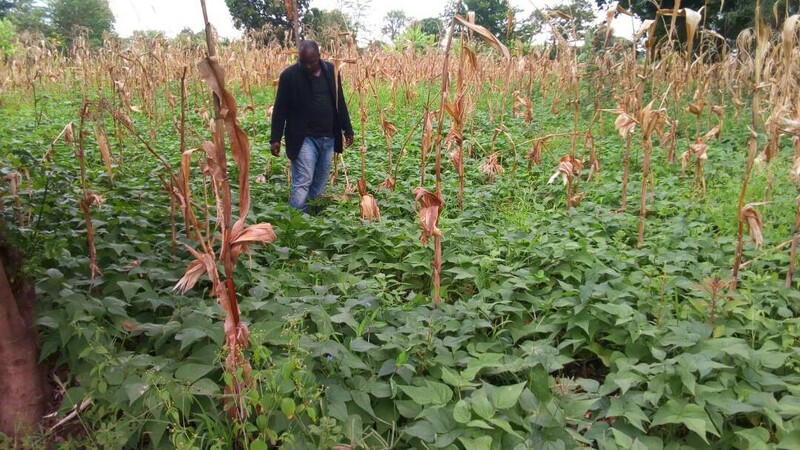 Nazaeli Mwarusha received a loan of 50,000 TZS for corn farming and repaid the loan in 3 months. 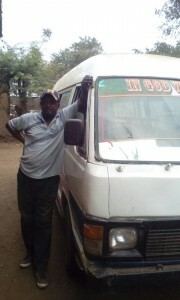 Hemedi Sunkari received a loan of 200,000 TZS to invest in his transport business. 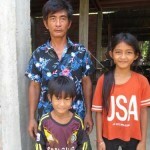 He plans to repay his loan in the next 6 months. 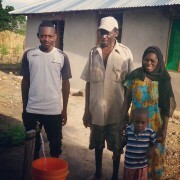 Rehemaeli Moses received a loan of 141,000 TZS for bean farming. She plans to repay it when she harvests in early 2019. 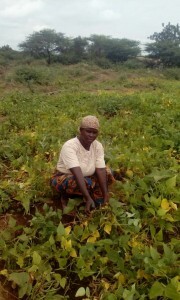 Consolata Fabian received a loan of 200,000 TZS for bean farming. 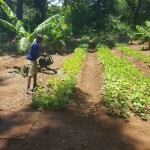 She plans to repay it when she harvests in early 2019. 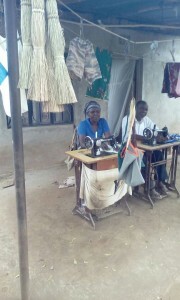 Neema Kilango received a loan of 200,000 TZS and invested in a tailoring business with her family. She plans to repay in 1 year.